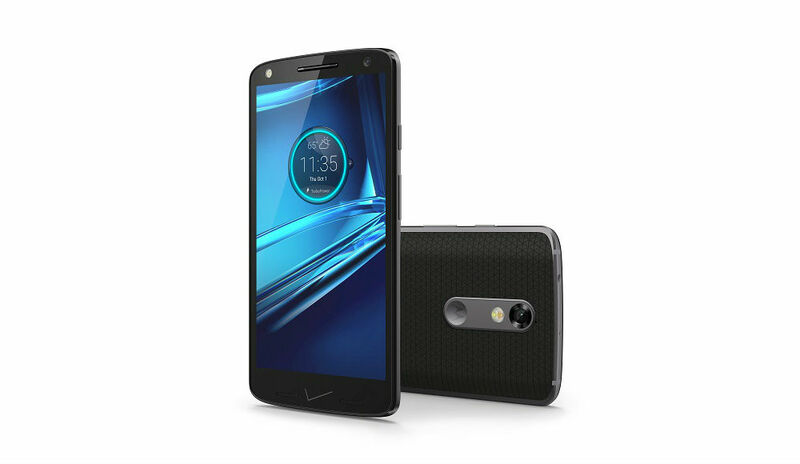 The DROID Turbo 2 is now official. If you plan on picking one up, you should know what is under the hood, including its Snapdragon 810 processor and 21MP camera. Out of the two new DROID phones, the Turbo 2 is certainly the “flagship,” with its shatterproof display, plus the ability to customize it through Moto Maker.